More than 8,000 credit-seeking students are enrolled in the average fall semester. Vol State is a public, two-year college, offering more than 90 programs in five major divisions: Business and Technology, Humanities, Math and Science, Social Science and Education, and Health Sciences. Faculty, staff and students are encouraged to think critically and engage with vigor and curiosity. Music students can learn songwriting from professional songsmiths and then take their creations into a state-of-the-art recording studio to be part of a college album each semester. Groundbreaking for Vol State was held on a cold and blustery day in November of 1970. The college opened for classes in October of 1971. The first commencement ceremony was held on June 9, 1973 with 57 students graduating. Vol State has experienced phenomenal growth in enrollment, curricula, staff, program, public service, facilities, and quality over the last 46 years. The main campus now comprises 18 buildings. Health Sciences are growing at Vol State with the opening of the John B. Wallace Health Sciences Complex in Gallatin. The building features high-tech classrooms and labs. The new Steinhauer-Rogan-Black Humanities building offers specialized labs, art and music studios, and collaborative student study areas. The ultimate goal at the college is student success, through earning a degree or certificate. Vol State at Livingston began a major expansion in 2006 and construction was finished in 2010. The Highland Crest learning site in Springfield, built in a unique city, county and business partnership, offers a wide-range of Vol State classes. The Cookeville Higher Education Campus is the latest location to offer Vol State classes. Several other off-campus operations extend the College’s instruction and public service roles throughout the 12-county service area. 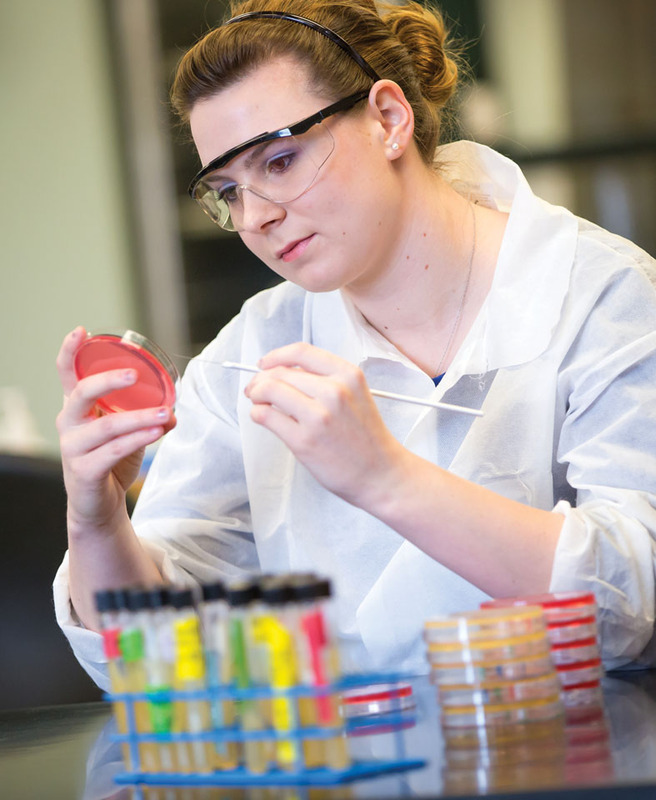 The College offers the associate of arts and associate of science transfer degrees in more than 40 areas of emphasis. In addition, there are more than 25 programs that offer the associate of applied science degree, designed for direct entry into the workforce. Technical certificate programs are also popular and require less than two years of study. They are designed for specific career fields. Online courses are a fast-growing part of the college academic line-up. Vol State has been a statewide leader in online education for many years. In 2013 The Institute of International Education (IIE) ranked the college number 32 in the country for international study opportunities at community colleges. 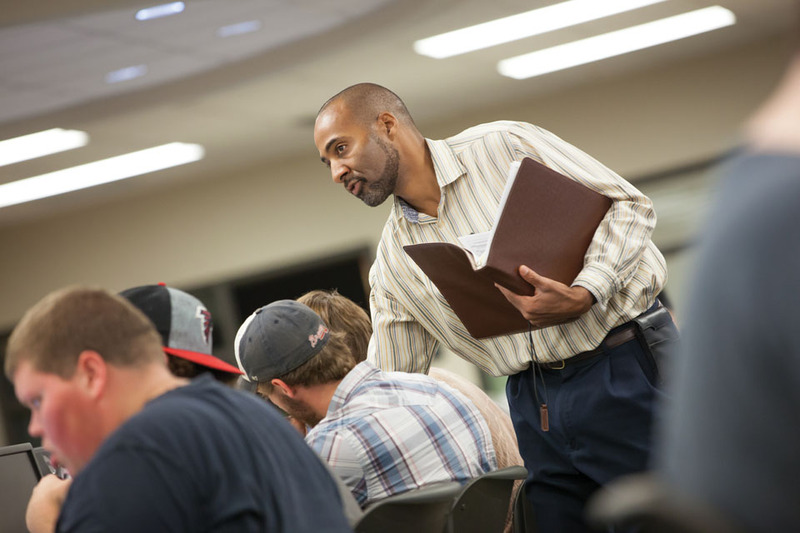 Well-trained and dedicated instructors, a relatively small class size and affordable tuition make a Vol State education an excellent first step for students new to college or those coming back to school to build career prospects. The college is always looking for new ways to prepare students. 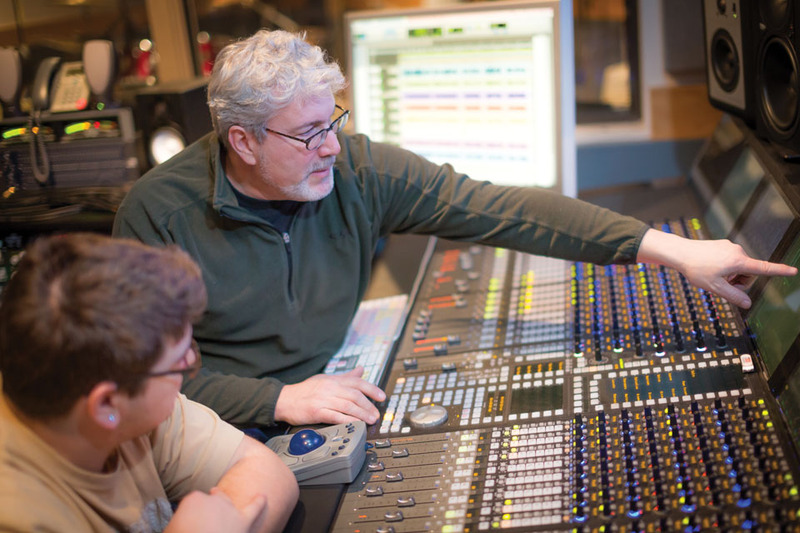 The Entertainment Media Production program connects Vol State to the Nashville music community, providing opportunities for students to gain professional experience through internships. Online tutoring, help with papers and speeches, and research assistance in the library, are just a few of the ways the college makes sure students have the resources they need to do well in classes. And if students do have academic issues, a system of alerts allows the faculty and staff to intervene early to help students get back on track. 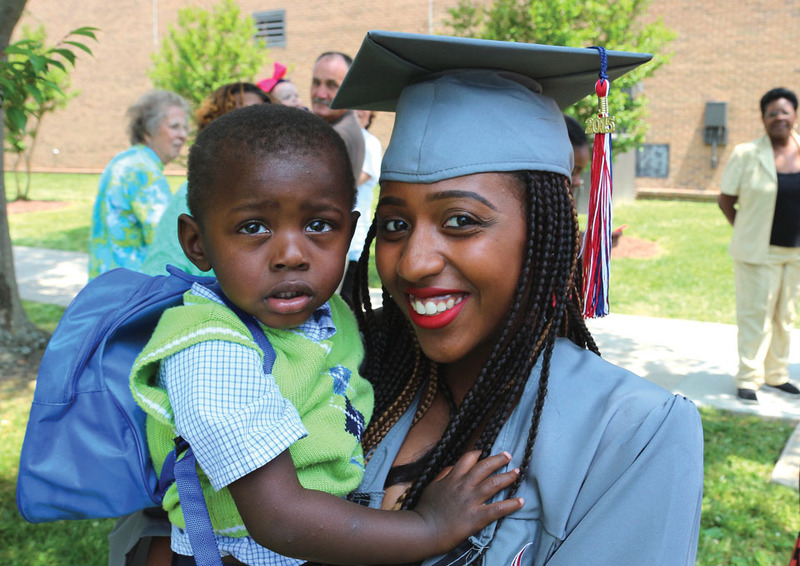 Vol State is a diverse place with students of all ages and from many different backgrounds. They come from more than a dozen different countries of origin in any given semester. 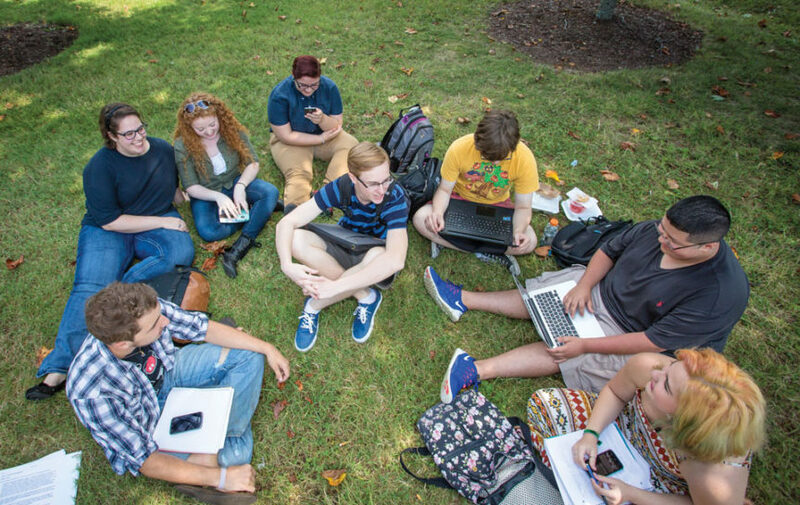 The diversity makes the Gallatin campus a learning experience in and of itself. International Education is taught through interaction with fellow students, visiting international scholars, and during travel-study learning experiences across the globe. Hundreds of Math and Science students have participated in undergraduate research over the last few years through a National Science Foundation grant. Vol State is actively involved in the community through professional advisory boards for many programs and with business and industry training. Continuing Education offers customized workforce development education, OSHA health and safety training and classes to help workers gain new skills. Vol State offers many academic support programs to help students. Much of it is centered in the Learning Commons, a large, specially-designed, computer lab with many instructors to help students in Math and English. The college is always refining curriculum, designing new classes and nurturing new programs. Expansions into cyber-security and certifications prepare students for real-world situations in Computer Information Systems. New technology in Health Science labs gives students training on much of the same equipment they will find in hospitals and clinics. Criminal Justice students use drones with cameras to learn the latest police investigation techniques. Humanities students are increasingly preparing capstone projects that can show future employers their skills and talents. Math and Science students conduct research in a variety of areas, connecting the classroom to the wider-world of science. Even with curriculum and technology changes there will always be one consistent theme at Vol State: an unwavering dedication to student success.